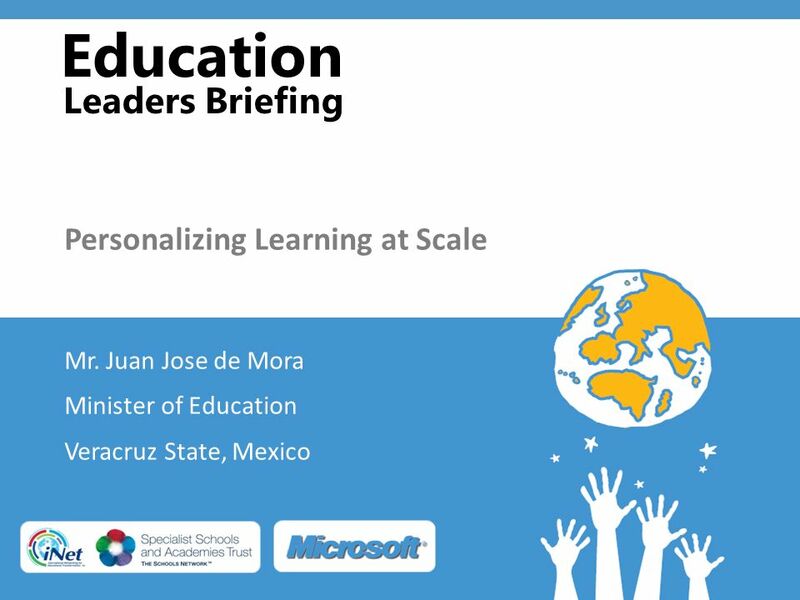 Descargar ppt "Education Leaders Briefing Personalizing Learning at Scale Mr. Juan Jose de Mora Minister of Education Veracruz State, Mexico." ETDF. European Training and Development Federation. Rome 31 March & 1 April 2011. Meta: be able to write with no errors on infinitive triggers and agreement Entrada: Escribir-reflecion Escribir de la casa Para salir: use an infinitve. 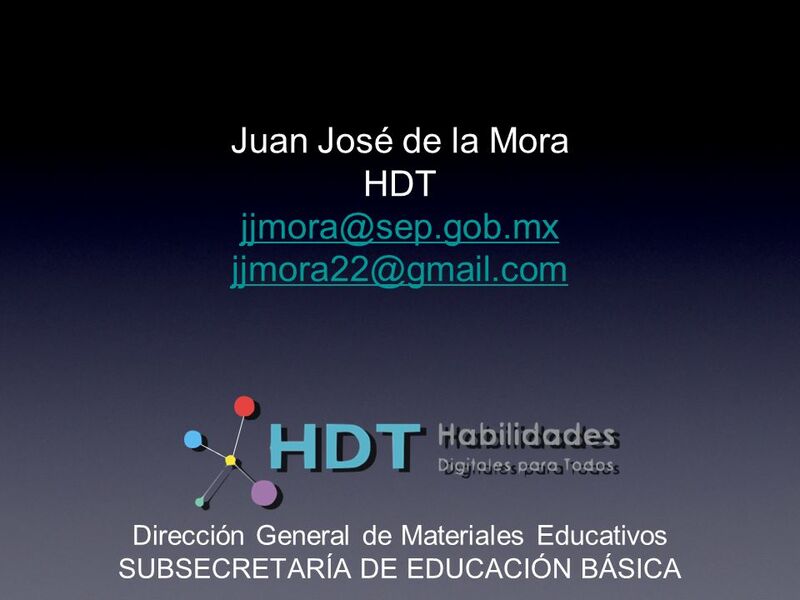 15/11/2010 Internet y el futuro de la educación online para México Juan Marín Bear. 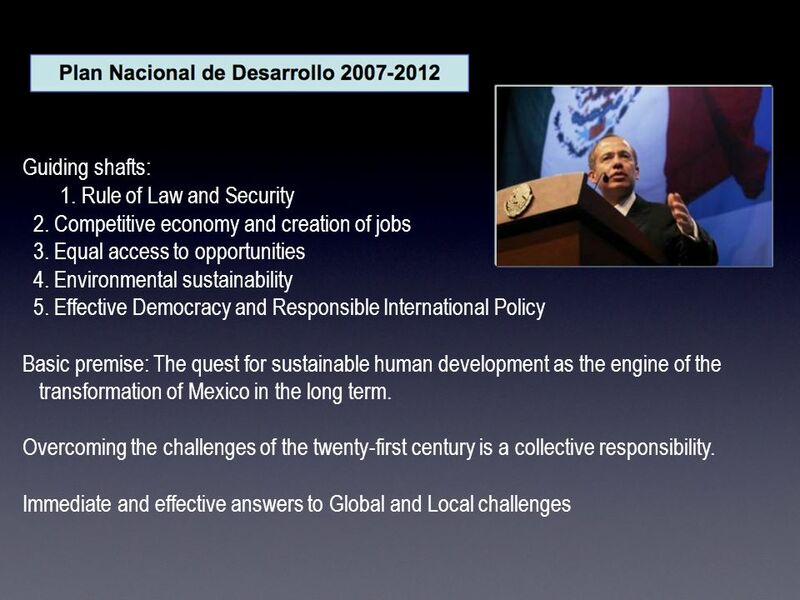 Los coloresLos colores 1.Read each question slide and look at the picture. 2.The fill-in-the-blank answer is at the bottom of the slide. Each number refers. 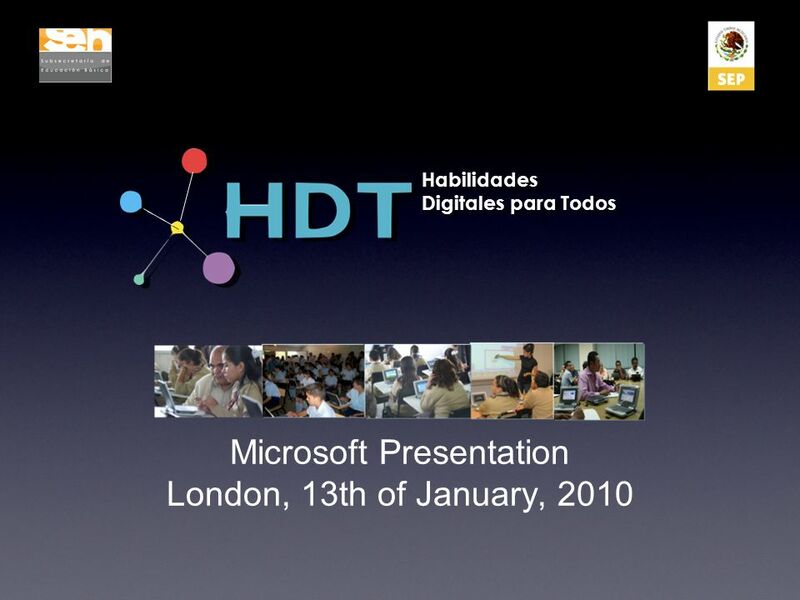 CORDOVA SOCIAL STUDIES TODAYS DATE IS WEDNESDAY, DECEMBER 05, 2012 Essential Question #66 DO NOT WRITE ON THE HANDOUT What are todays Learning Targets? TechBA: Modelo de Aceleración en Silicon Valley Jorge Zavala CEO TechBA Silicon Valley TechBA: Mexicos Premier Source for Innovative. Dual Language Immersion Immersión de Lenguage Dual Title III Office Tulsa Public Schools August 2013.